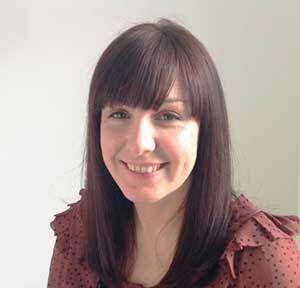 Social work grants – how can social worker’s solve austerity? 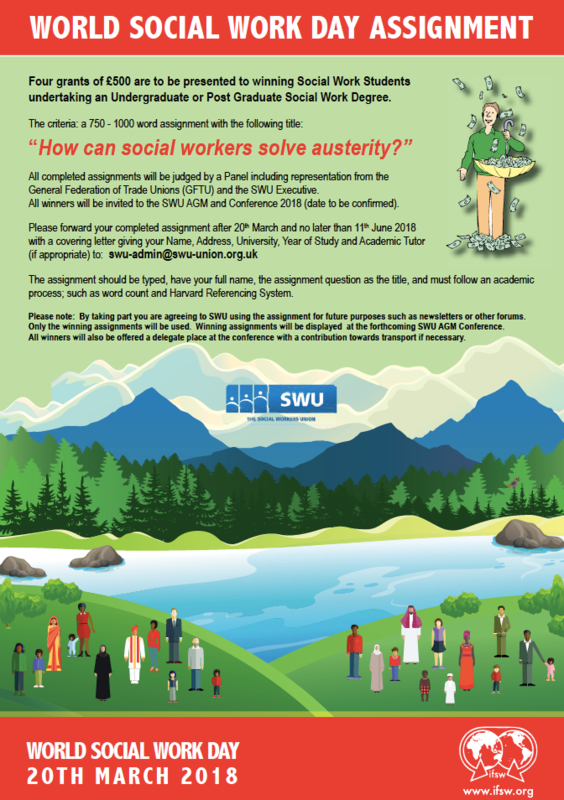 Four social work grants of £500 to social work students who can write the most compelling argument for how the profession can solve austerity are being offered bu The Social Workers Union. 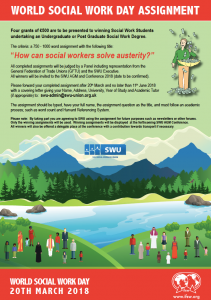 Timed in conjunction with World Social Work Day (WSWD) on 20th March, SWU’s WSWD Assignment is open to any social work student in the UK undertaking an Undergraduate or Post Graduate Social Work Degree. All completed assignments will be judged by an expert panel that includes representation from the General Federation of Trade Unions (GFTU) and the SWU Executive. All winners will be invited to the SWU AGM and Conference 2018 (date to be confirmed). The assignment should be typed, include a word count and follow academic process with full references and footnotes.